Three years of long waiting, I think, is ripe for the band Lifehouse to release a new album -- their seventh studio album, so far. Called Out of the Wasteland, the said album will be featuring a dozen of auditory goodness for its standard edition... A dozen pieces of pure joy featuring the cosmic voice of the vocalist of the band, Jason Wade. But of course don't miss out the performances of drummer Rick Woolstenhulme, Jr. and basist/vocalist Bryce Soderberg. So far two singles have already been released from the said album. The first one was called Flight, which was released in November of last year. The most recent one is Hurricane (alluding to Storm?) that debuted in January of this year. But then it does not stop there as the band offers a new taster in the form of a song called Wish. Listen to the new song, Wish, by Lifehouse. For the other singles you can listen to them below. 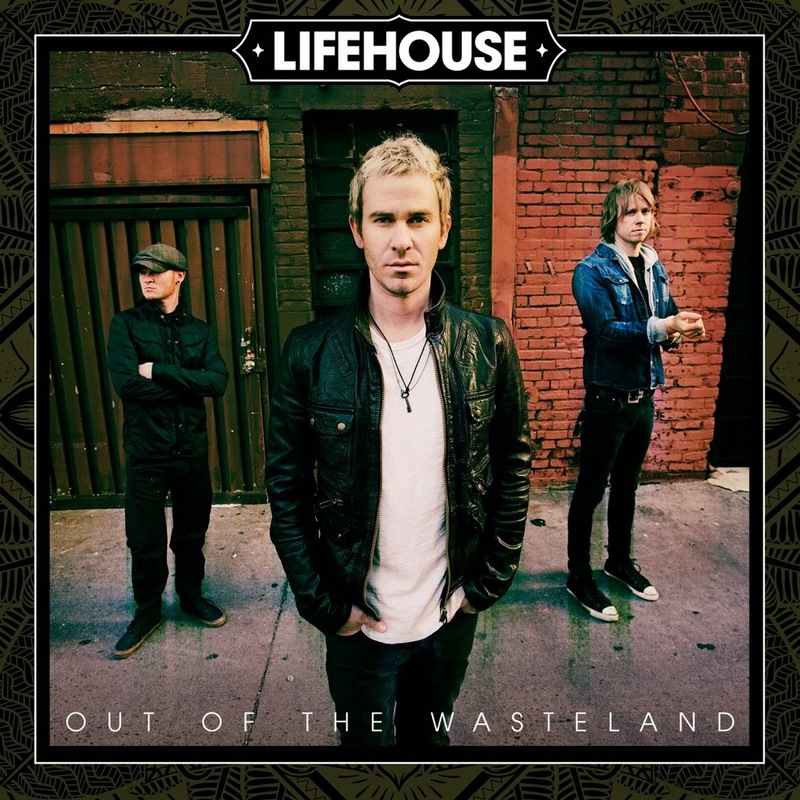 Out of the Wasteland by Lifehouse will be released on May 26, 2015.